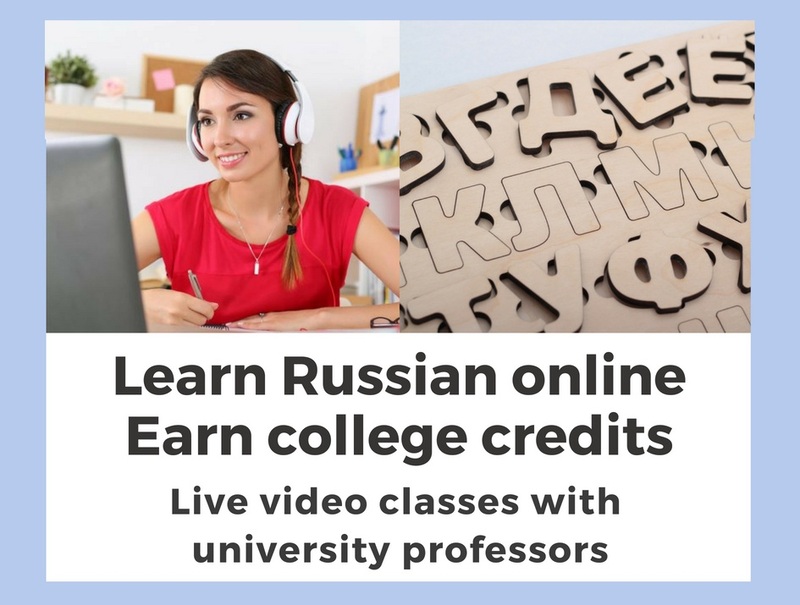 Apply to learn the Russian language online with EESA! Applying for the EESA’s online language programs is fast and easy. 3. Pay the EESA application fee ($150) online or mail a check to us. EESA has rolling admission for its online language programs, and it is advised to apply as early as possible. 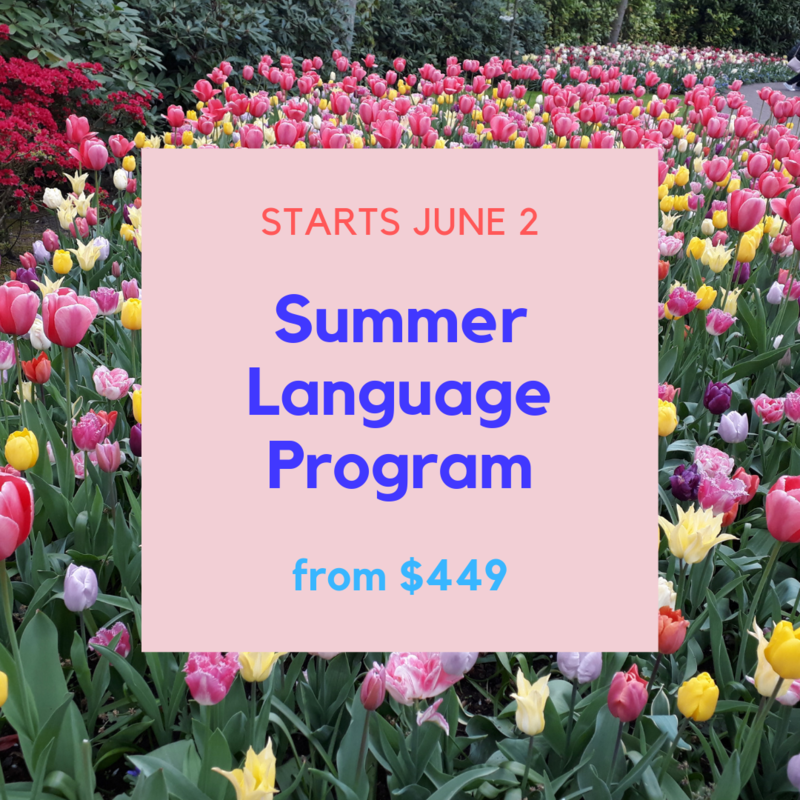 Please contact us as soon as you become interested to get started with the program that best fits your schedule and goals.